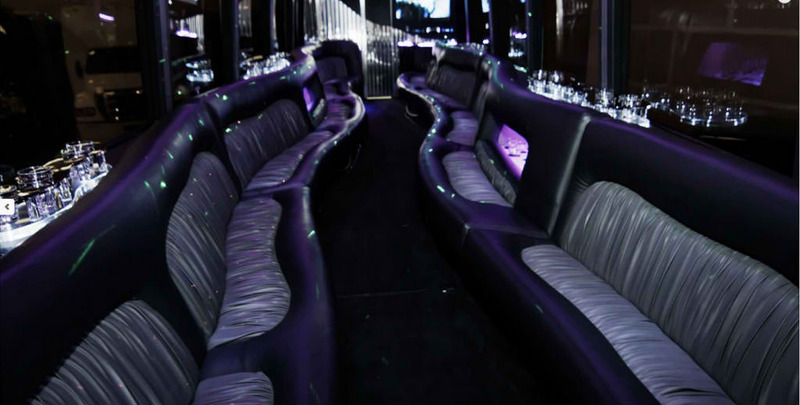 Once used as transportation for the one and only L.A. Lakers it’s now time for you and your friends to experience the MVP treatment you deserve. 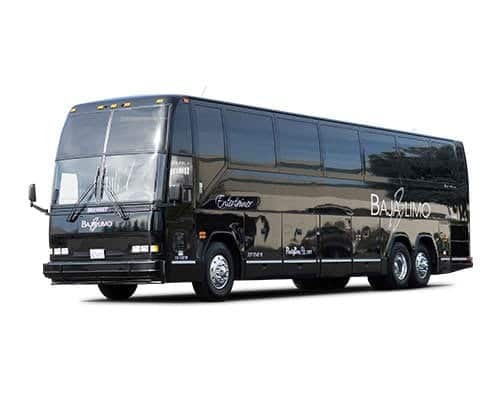 This luxurious coach has everything you need to experience a magical night on the town. 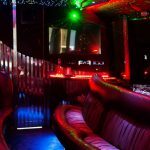 With plenty of room for all of your favorite people, you can all gather together and have a great time heading to and from any event or occasion, from bar hopping to concerts, sporting events, weddings, or just to pamper yourself for literally no reason. The reason you reserve with us is none of our business we are here to serve your needs 365 days a year 24 hours a day. 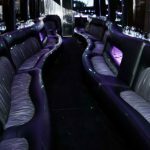 In addition to all of your party and entertainment needs, this massive limousine bus is ideal for corporate outings as well. 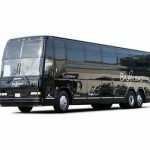 With plenty of room for a large number of employees, this is a wonderful transportation option for all corporate events, team building experiences, trade shows and more. 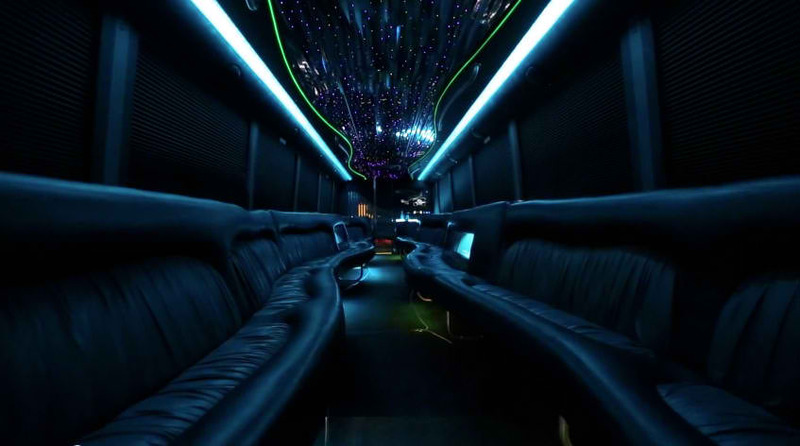 And if you require even more room for your transportation needs we can work with you to provide as many fleet vehicles you require to meet your needs.